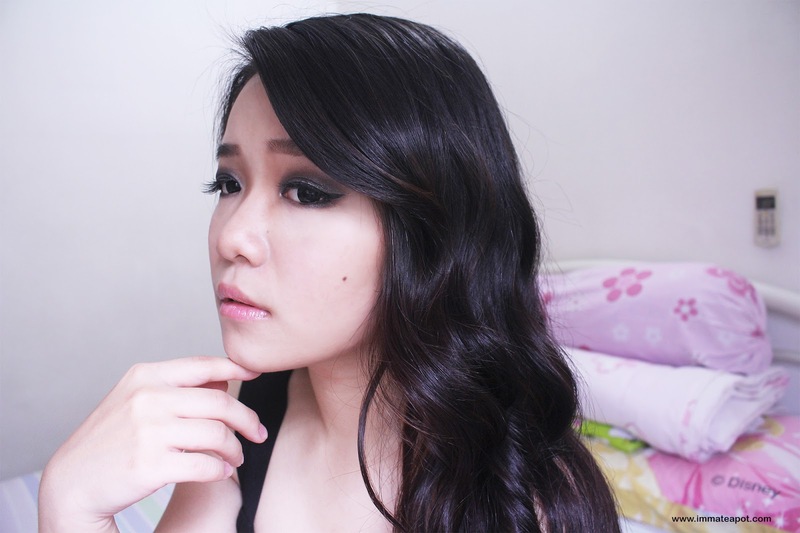 Amelie's Blog : Smokey Eyes Makeup for New Year Eve! Right before New Year, I have come out with a smokey eyes makeup tutorial that I guess it was just perfect for the party! It was basically a transformation look from day to night, as I knew most of you are working on 31st. 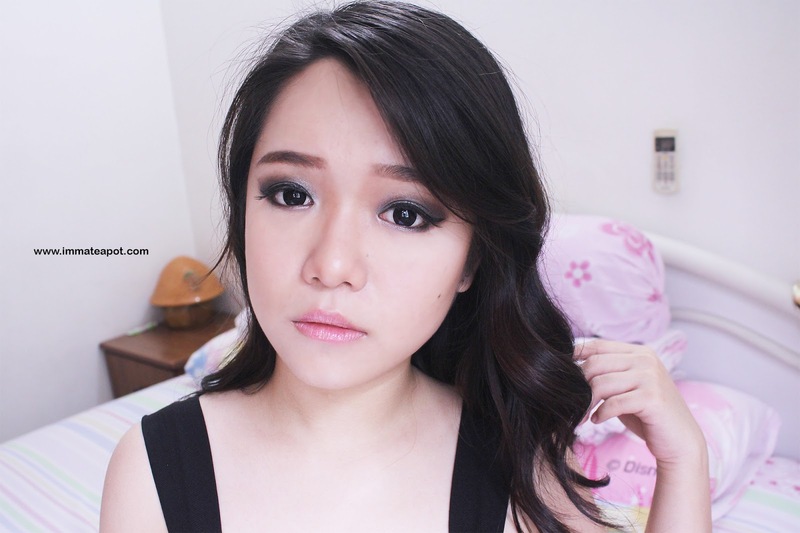 So, here's a makeup transformation from a daily light makeup into a party night smoke out look! It was something bold and definitely making you eye-catchy in the party! The makeup was so easy to be done and all the steps were shown clearly. The eye makeup was completed with only an eye shadow palette and 3 shades. The whole video was much lifestyle, without involving too much of editing and it was kinda rush for me in uploading this before the new year eve. Hope you guys will like it and please subscribe to my channel to stay tune more video from me.